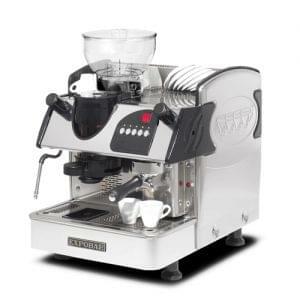 If you are looking for a top end professional machine to compliment your business model then Cimbali really are the very best that there is. 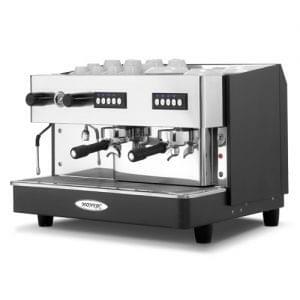 With so much history behind them this fantastic manufacturer has essentially re-designed the standard espresso machine and improved on it in every way. 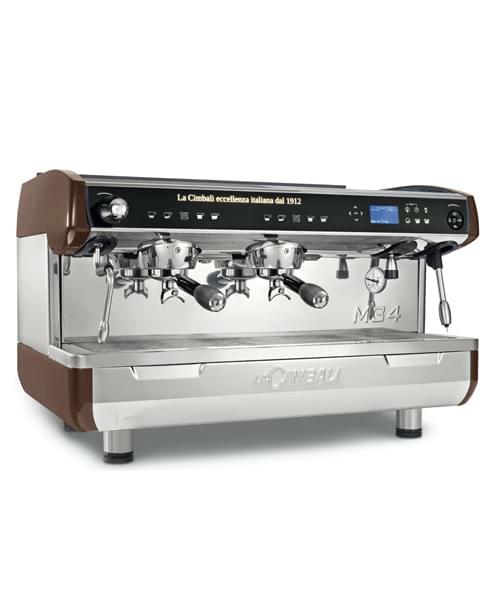 Cimbali are manufactured in Italy utilising over 100 years of expert knowledge and as a result the final build quality reflects in your business. The M34 with integral PGS (Perfect Grinding System) Blue Tooth Grinder allows for near pin point accuracy with each serving. 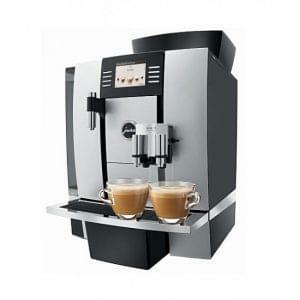 Deliver great tasting coffee to your customers with this fantastic award winning technology. Introducing TurboSteam 4, an incredible new innovation that allows anyone to easily froth the required style of milk at the push of a button. This can help the trained barista or boost confidence in new untrained members of staff and importantly deliver the very best results to your customers. Cimbali have designed an internal pressure profiling system, which effectively allows direct control over the pressure at any point in the process. This addition gives the barista the power to selectively enhance the balance between sweetness and acidity as and when required. Bluetooth connection allows the machine to communicate with the award winning Cimbali PGS Magnum On Demand Grinder. Complete aftersales support provided for your piece of mind. Demand for top quality coffee is forever increasing in the UK, with many high street shops opting to serve a hot drink to their customers in order to provide a more complete experience. 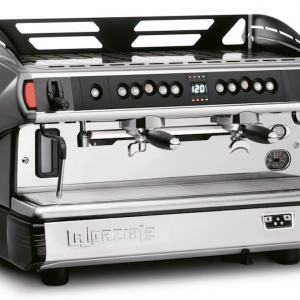 With this increase in competition it is vital that you select the right machine to deliver coffee to your customers and the Cimbali range is perfect for this task.